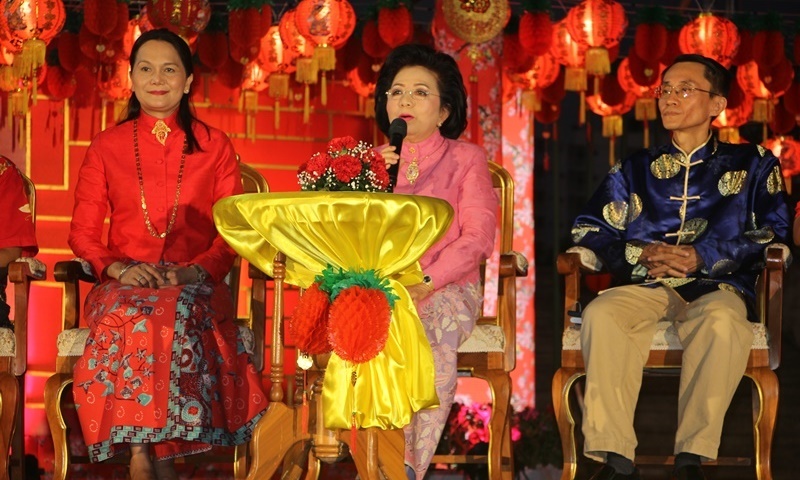 PHUKET: Phuket City Municipality yesterday (Feb 7) held a press conference at the 72nd Anniversary Queen Sirikit Park – also known as Dragon Park – on Thalang Rd in Phuket Town to announce further details of activities included in the upcoming 20th Phuket Old Town Chinese New Year celebrations. The press conference was led by Phuket City Mayor Somjai Suwansuppana, who was joined by representatives of Tourism Authority of Thailand (TAT), Phuket Old Town Communities, Phuket Provincial Culture Office, and others. 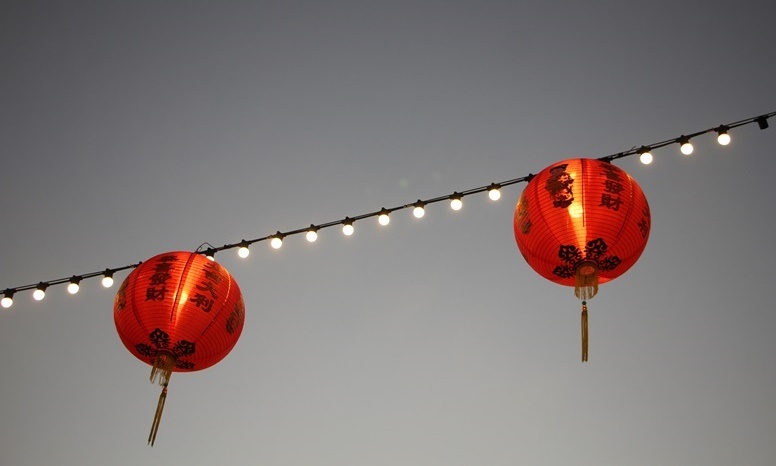 This year’s event will present three elements of Phuket’s heritage: food, architecture and dress. 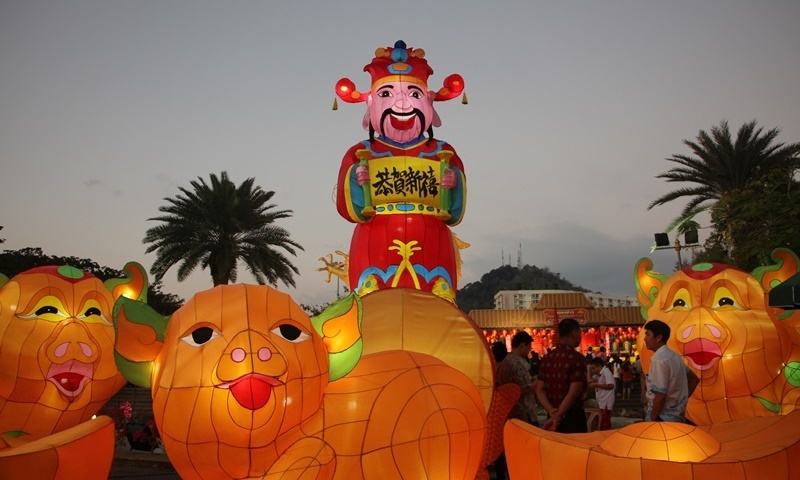 There will be many activities including art, music and dance performances, puppet shows, storytelling, and the Lantern Festival (Yuan Xiao). 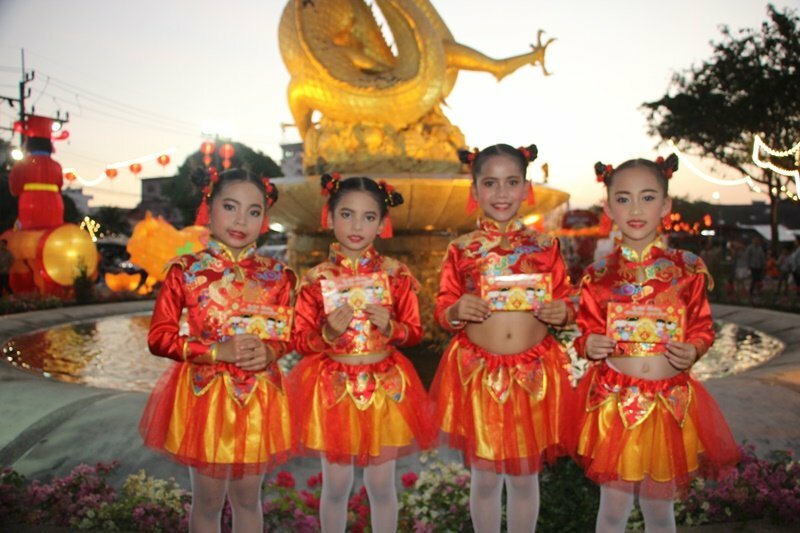 “On the last day of the event, we will worship Guan Yin (Goddess of Mercy), which is an ancient Phuket tradition. 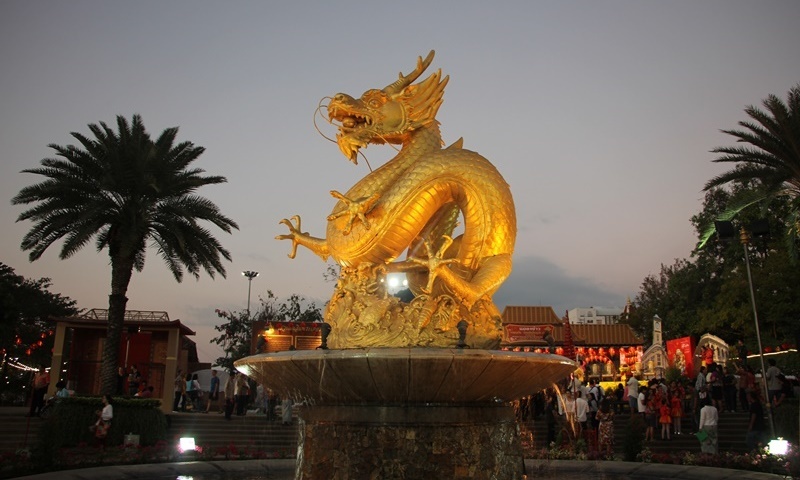 The worship will be held from 10pm onwards at the Dragon Statue area. The activity is aimed at bringing luck, wealth and merit as well as to conserve local culture and tradition,” Miss Somjai said.